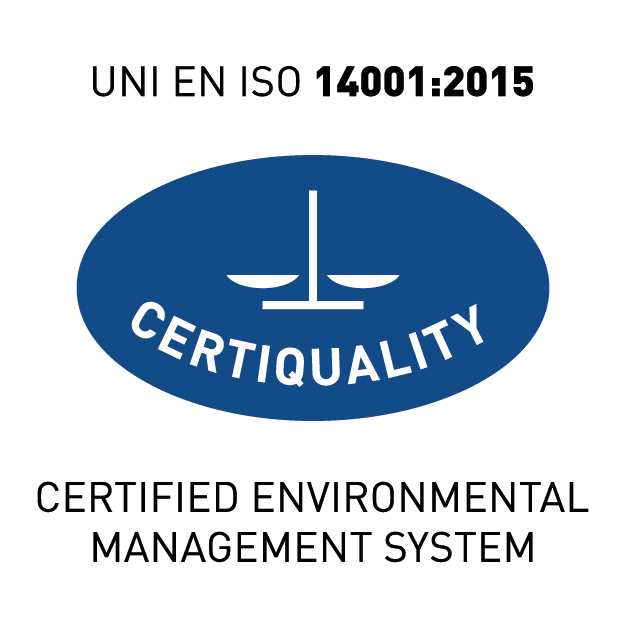 Panaria products are manufactured in factories that have obtained ISO 14001 environmental management system certification. All environmental aspects of the tile production activities are constantly monitored, guaranteeing the use of the best technologies available on the market to reduce to a minimum the generated environmental impact. The award of this important certification is a recognition of the deep commitment of the Panariagroup for the respect of the surrounding environment. The environmental system at the Panariagroup production sites is verified yearly by an external certifying body through specific in-depth audits. EC Regulation no. 1221/2009 of the European Parliament and of the Council introduced the EMAS eco-management and audit scheme for organisations. Panariagroup Industrie Ceramiche S.p.A has obtained EMAS Registration for all its production sites: Finale Emilia (MO) (registration N° I-000309), Toano (RE) (registration N° I-000239), Fiorano Modenese (MO) (registration N° I-000401) and Ilhavo/Aveiro (Portugal) (registration N° PT-000097). This registration is of major importance, since it requires a proper Environmental Management System to be created, based on the continual improvement of environmental performance within organisations. The scheme is based on the creation of an open dialogue with local institutions (Agencies, Authorities, Associations, Trade Union Representatives, Schools, Press) and with the public, and it is expected that all employees will play an active part. The Environmental Statement is the end document that describes the environmental and safety aspects in the workplace, the environmental performance of the site and the environmental targets that the Company sets itself within the framework of continual improvement. The statement is validated by an Accredited Environmental Verifier, following audits carried out in the plant. 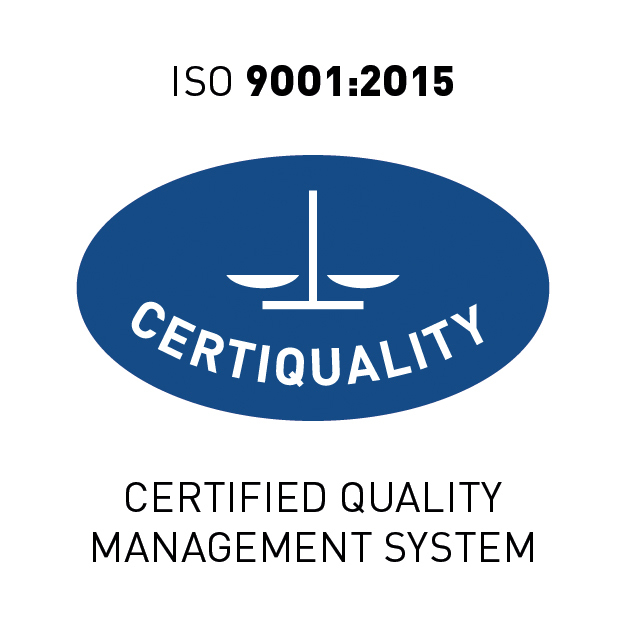 Panaria is one of the very few ceramics companies to have EMAS registration which, together with the Ecolabel and ISO 14001 quality certification, bear witness to the management’s utmost commitment and readiness to engage with the ethical, environmental, safety and quality issues.